REDUCED $3000! Construction has begun just steps away from this Condo, approved W Broadway Island Project which will improve public access, including a new custom 70-foot bridge, to a redeveloped island in the Clark Fork River. Outside the front door is the Riverfront Trail which takes you directly to the California Street Bridge. 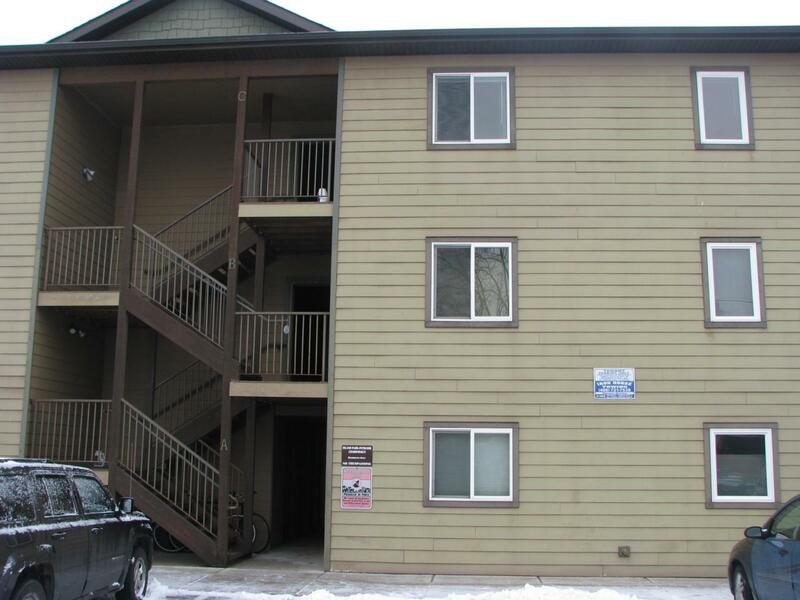 Don't miss out on the opportunity for a ground level 2 bed, 1 bath condo, on the river trail! 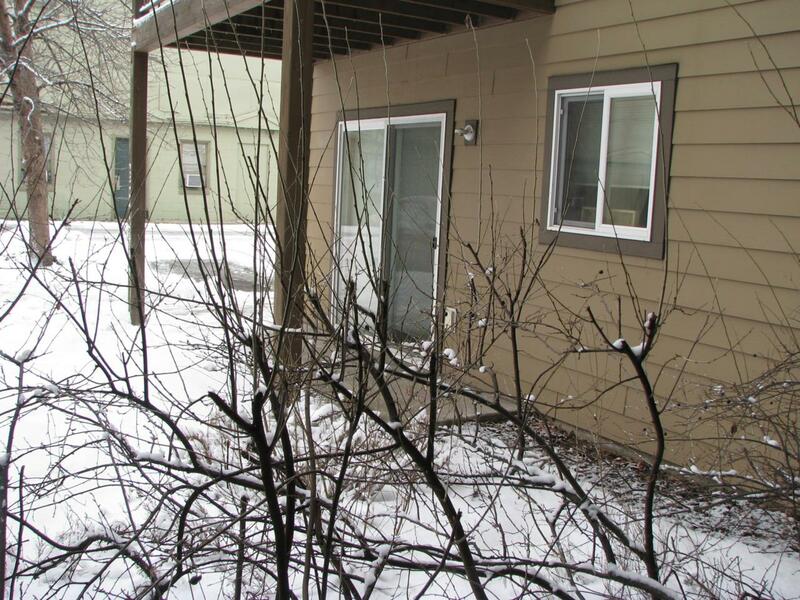 Private residence or Rental opportunity offers 825 square feet, built in 2006 & is in a central, walkable location! HOA dues include heat, water, garbage & outside maintenance. Owner pays electrical. Assigned parking space per unit as well as one assigned guest parking & one unassigned space. 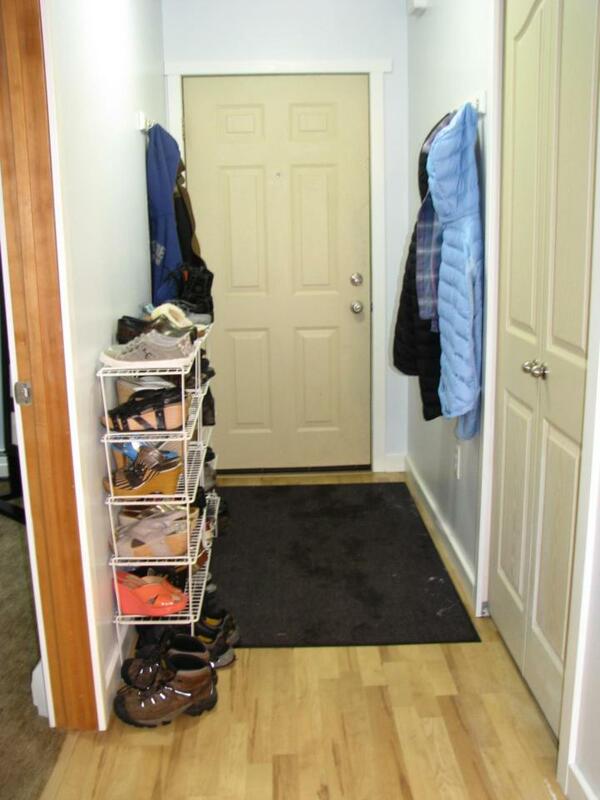 There is a built in lockable storage room that is directly next to the unitEach floor of the complex has a coin operated laundry room & this condo is conveniently located directly across the hall. 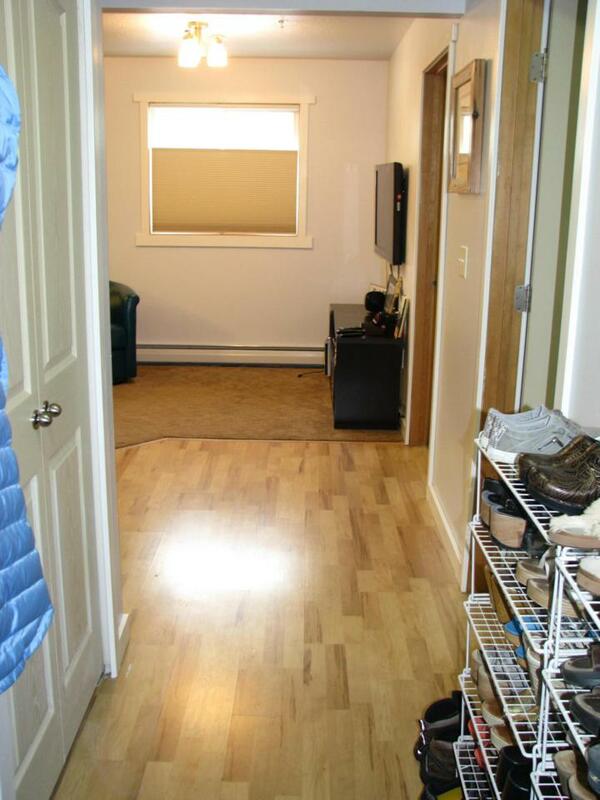 Recent updates, carpet and paint, unit is in great condition! This is a must see! Call Cindy Zaluski at #406-360-2350 or your real estate professional. Listing provided courtesy of Cindy A Zaluski of Exit Realty.